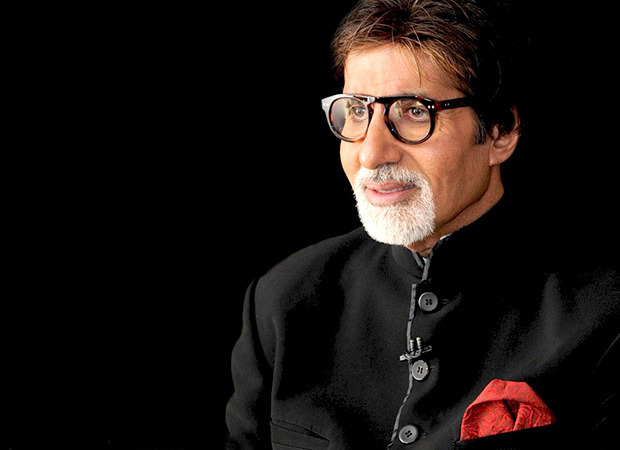 Amitabh Bachchan, who is known to be at the forefront of admirable causes and charitable initiatives, has decided to pledge for yet another social cause. He has reportedly pledged a considerable sum towards the welfare of Indian Army martyrs' widows and the upliftment of farmers in our country. Most of the social initiatives promoted by megastar Amitabh Bachchan, have actually witnessed successes in their respective practices. Some of his earlier campaigns include spreading awareness about ailments like Polio, Tuberculosis and the much talked about cleanliness drive, Swach Bharat Abhiyaan. A close source to the star said that Amitabh Bachchan has set aside a sum of Rs. 2 crores (Rs. 1cr for the Martyrs families and Rs. 1 cr for the farmers repayment of loans) that will go towards the betterment and care of Indian army widows and their families, and towards uplifting our struggling farmers in India. We hear that he has even in his personal capacity set up a team to list and locate authentic organizations that will ensure the money flows to the right people. The source also maintained that this initiative led by India’s superstar should hopefully provoke others into action as well, as many reports often portray the pitiful conditions faced by the families of our Jawans who bravely give their life for the country, and our farmers’ current tragic situation. They are the two components that have made India proud and should not be neglected.